Play FREE bingo. Learn with $20 without depositing! No Deposit needed, free $5 with no registration at Costa Bingo Click here now to get $5 free no deposit needed. FREE Costa Crazy game plays every Friday night, with a guaranteed jackpot of £10,000. Address: Unit 18,14-26 Audsley St.
Mega Bingo is a spacious and comfortable community bingo centre that is open 7 days and 7 nights. With modern and traditional entertainment facilities, Mega Bingo caters to a diverse range of customers. 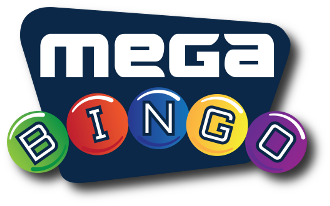 More importantly, Mega Bingo gives away over $150,000 in cash and prizes each and every week!!! This entry was posted on January 27, 2014 by admin.